Students from both institutions will compete in the Common Law Moot 2016. 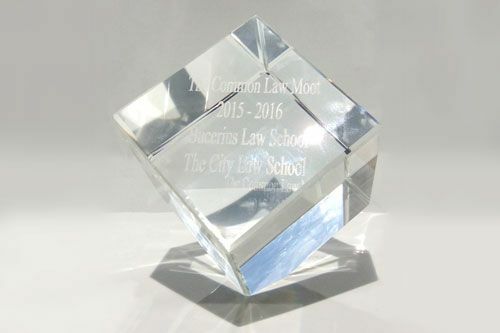 City University London’s City Law School, and Bucerius Law School, Hamburg, have broken new ground in creating the world’s first ever cooperative team moot. Four teams, one student from each institution, will work together against the other three teams competing for the championship in the Common Law Moot 2016. Students will argue through a difficult commercial law problem using the English language. The four teams will comprise Tjark Neumann with Daniel Boon, Finn-Ole Münchow with Laure-Astrid Wigglesworth, Jonathan Friedrichs with Sian Mcgibbon, and Paul Plümpe with Kah Wei Goh. The Judges for the preliminary rounds of the competition will be Bucerius Law Faculty members Ronald Silley and Lezel Crook, and City Law School academics, Alex Mills and Moot Director Joanne Moss. 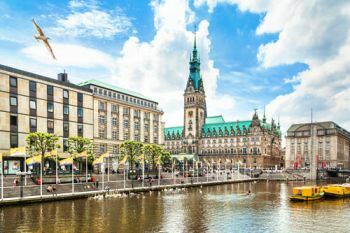 The Finals are to be held in Hamburg on June 15, 2016, where the run-up rounds will have taken place on the previous day. A partner based in the Frankfurt office of commercial solicitors, Clifford Chance, will judge the overall winners. The winning team will receive an internship at the London offices of Clifford Chance from 1st to 5th August 2016. There will also be a prize pot and a pair of splendid engraved Trophies for the successful students. This international development celebrates the tenth year of Bucerius’ established internal commercial moot.